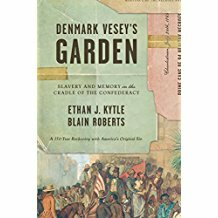 In this timely look at America's contested past, Kytle and Roberts (both history, California State Univ., Fresno) trace the ways in which slavery has been portrayed in Charleston, SC—the center of the American slave trade and a leader in the move toward secession—from the Civil War to the present. The authors also carefully detail how slavery has been deliberately misrepresented or simply ignored in published histories, music, museums, and historic tours. 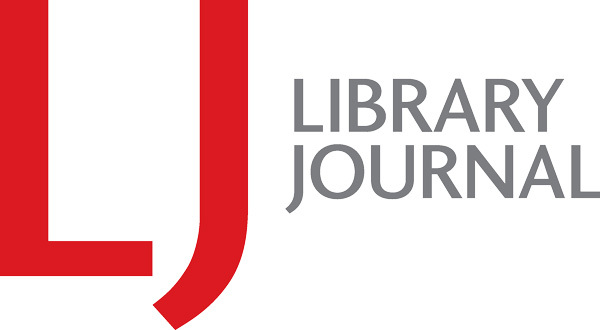 While the book continues through the civil rights movements of the 1960s and the advent of African American-led tours beginning in the 1980s, the primary focus is the decades after the Civil War, when white leaders advanced a narrative that deemphasized the slave trade, portraying Confederate soldiers as heroes and enslaved men and women as happy laborers. Kytle and Roberts are effective in demonstrating how the "Lost Cause" myth was essential in furthering white supremacist political objectives. VERDICT Strongly recommended for anyone interested in or hoping to understand more about Southern history, especially the ongoing debate over the representation of slavery and the Confederacy.